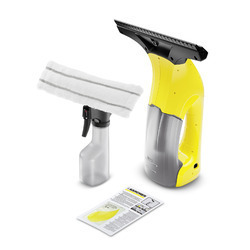 The Euroclean Essential Series Vacuum Cleaners are our promise of not just visibly clean, but a healthy home. 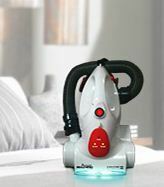 A technology that ensures quick cleaning with unique space saving robust design and complete protection against dangerous dust mites. So go ahead, choose the vacuum cleaner trusted by millions of families.